Hello everyone. Trying to get into the art of twitching so I decided to throw up a little giveaway with my ESO characters. 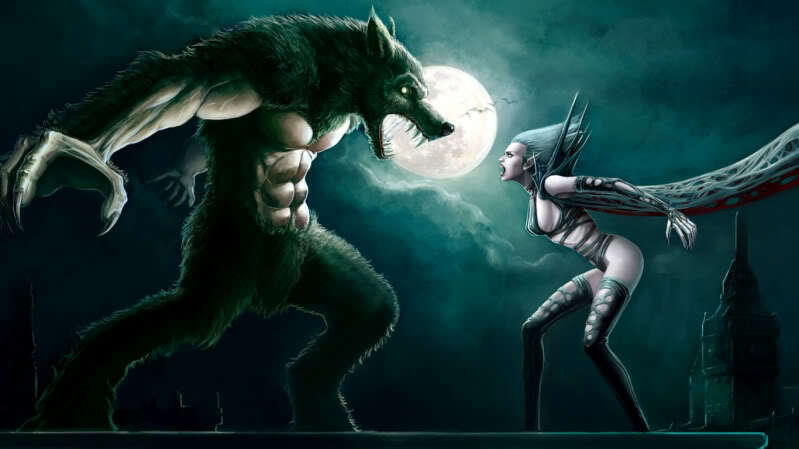 I currently have 2 Werewolves and 1 Vamp bite ready to go at anytime was hoping to see if i can get more followers in time to do so. Gotta be followed on twitch for atleast a week or so. On the night that I will be giving the bite away I will have a stream going. I will ask a series of questions if I have more than one competing for the bite. If I only have one guy on set night…. He or she will win by default.